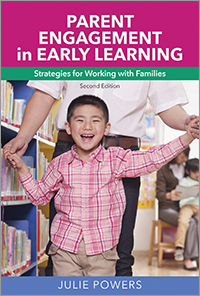 The second edition of Make Early Learning Standards Come Alive focuses on using preschool early learning standards in positive child- and family-friendly ways, integrating them into the best curricular practices, and assessing children's progress as they achieve those expectations. 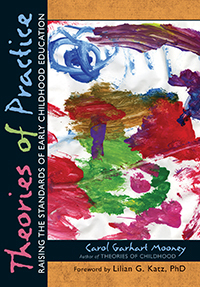 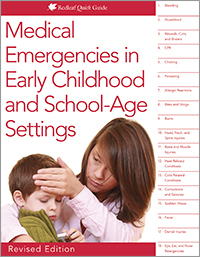 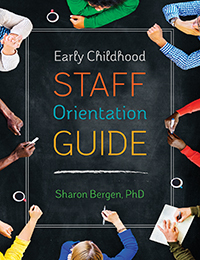 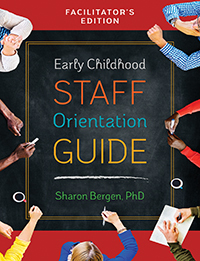 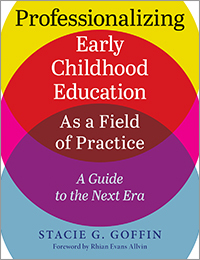 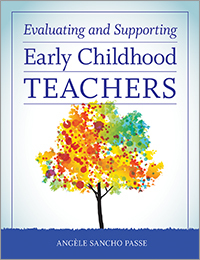 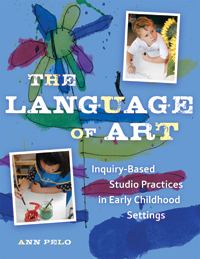 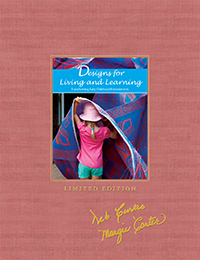 Updated to reflect current state standards across the country, this new edition provides practical help, support, and clear explanations on how to make early learning standards relevant and useful in your classroom or program. 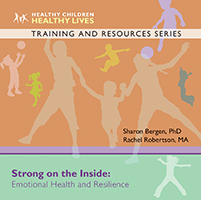 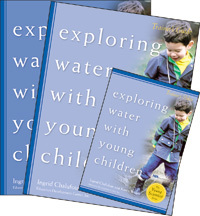 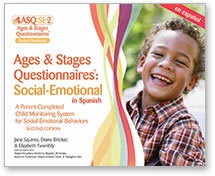 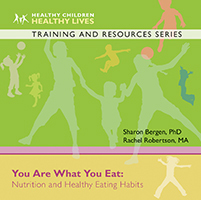 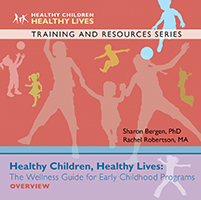 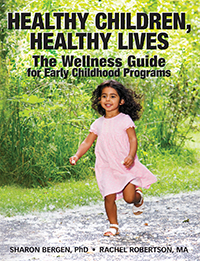 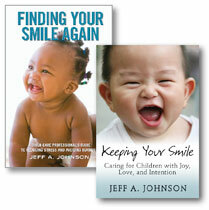 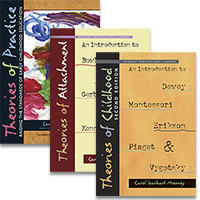 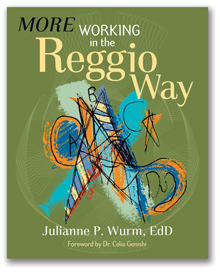 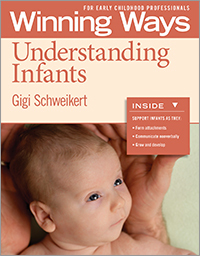 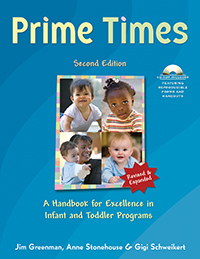 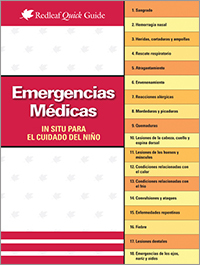 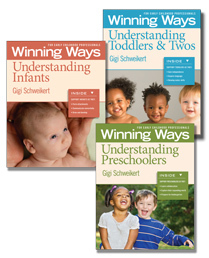 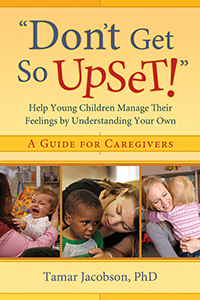 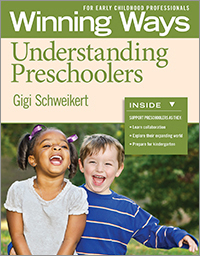 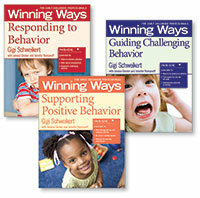 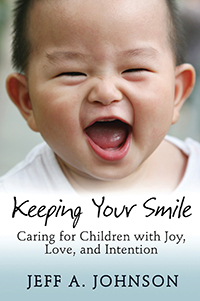 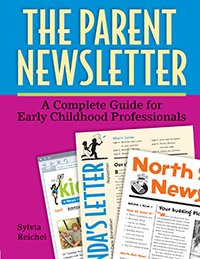 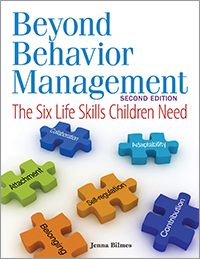 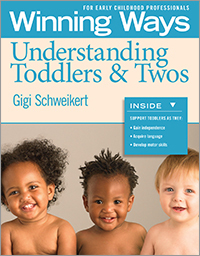 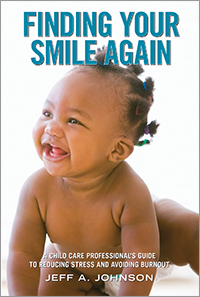 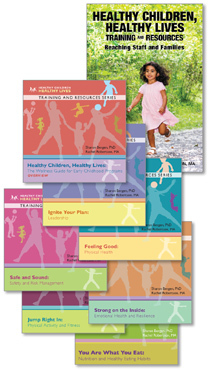 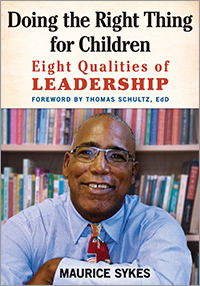 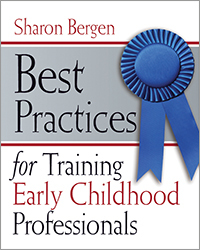 The book helps you identify a child's progress and provides suggestions for developmentally appropriate ways to help the child to accomplish and then go beyond the standard. 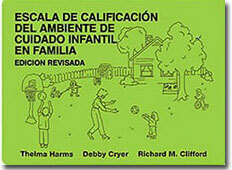 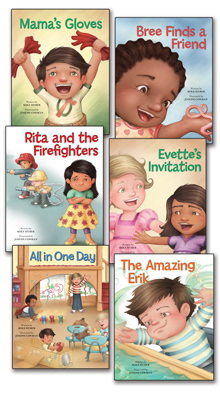 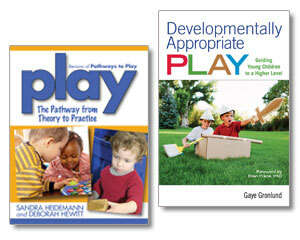 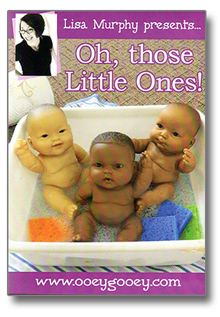 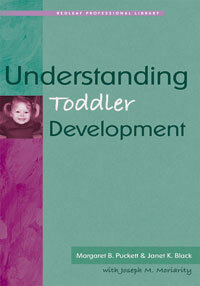 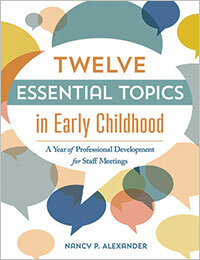 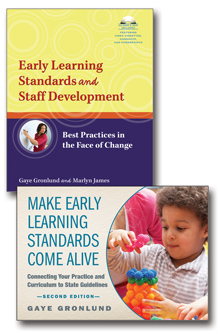 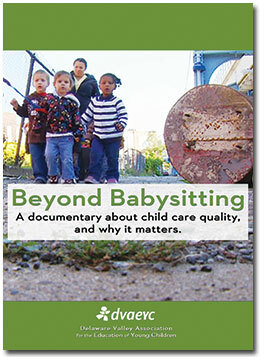 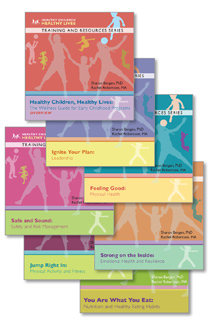 Early Learning Standards and Staff Development is one of the few staff development books on early learning standards. 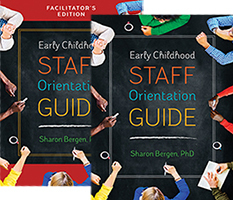 It assists directors and trainers in guiding early childhood staff to fulfill learning standards—without compromising best practices. 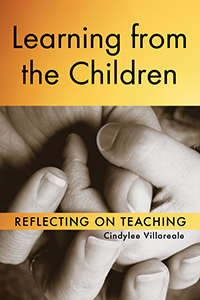 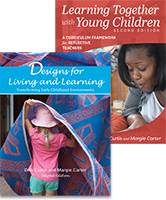 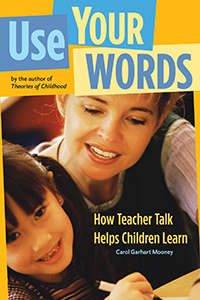 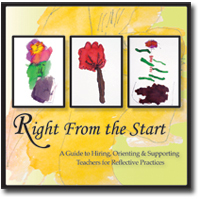 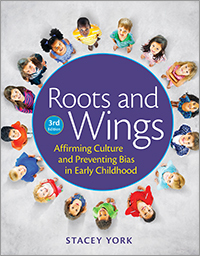 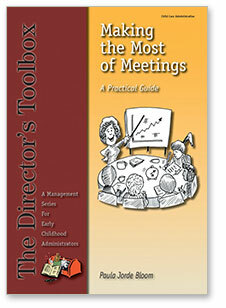 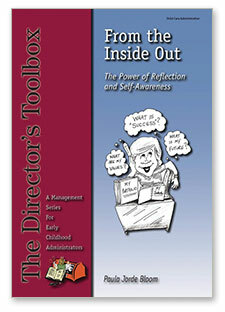 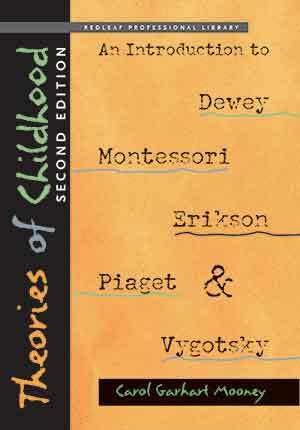 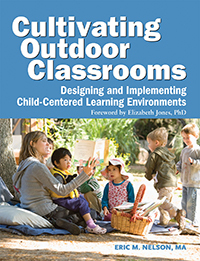 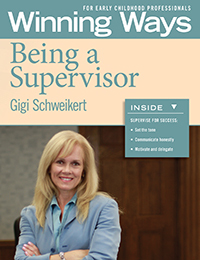 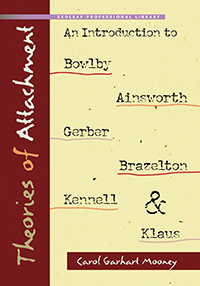 Written by respected consultants Gaye Gronlund and Marlyn James, it includes activities for reflecting on issues, such as how much teachers should direct each type of classroom activity, and helps staff developers assist teachers in strengthening their observation and documentation skills.